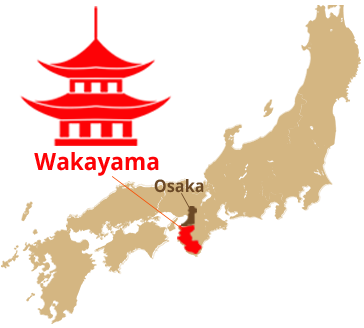 Wakayama Prefecture is located next to Osaka prefecture. 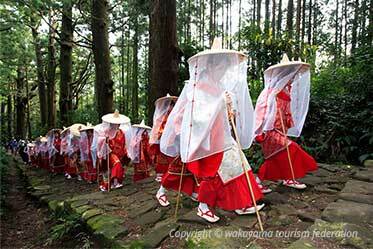 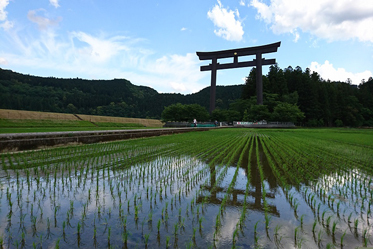 Year by year, Wakayama attracts many of people including Japanese. 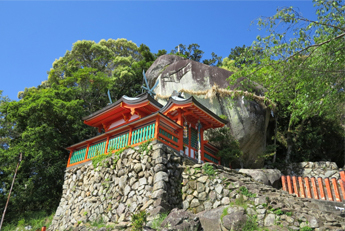 Stunning views, a variety of temples, tasty seafood. 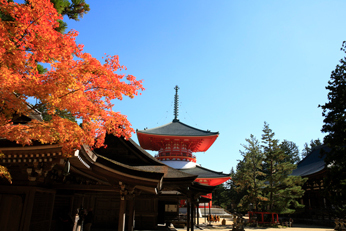 Full of attraction that you cannot find in city are here. 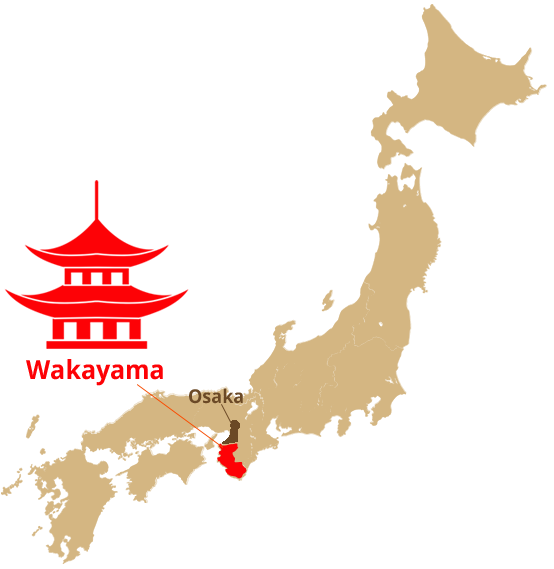 This plan is not longer on sale. 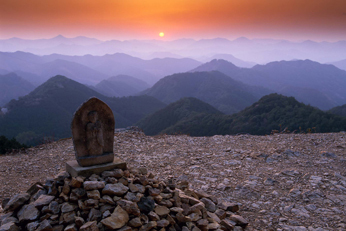 Go to the WILLER Top page for more information. 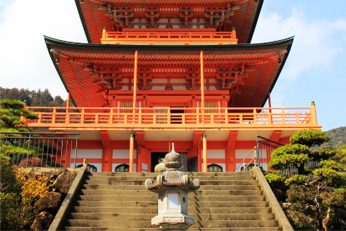 Wakayama, next to Osaka, is famous for orange, plum, panda and beach in Japan. 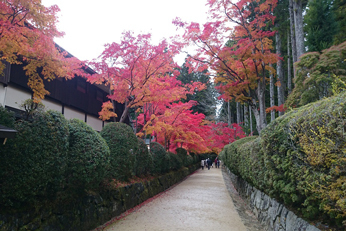 Although t is not urban area, here is surely full of attractive things that you may not be able to encounter in any urban places in the world. 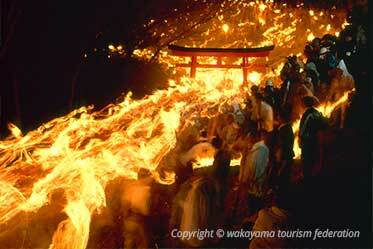 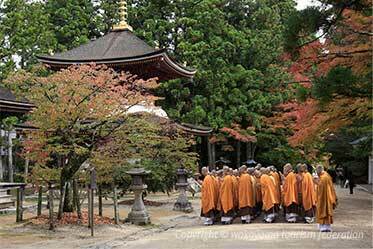 Koyasan and Kumano Kodo are the ones. 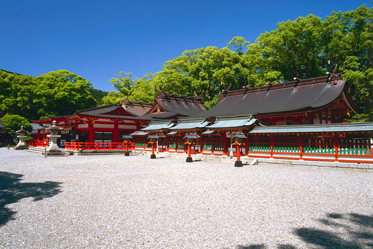 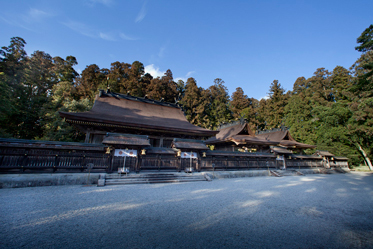 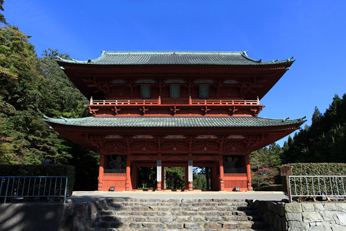 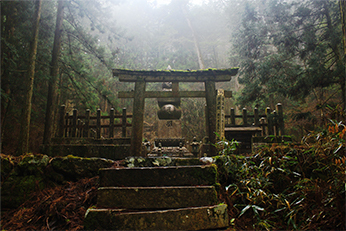 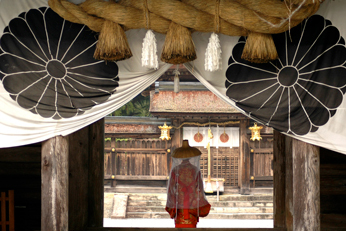 Koyasan and Kumano Kodo were included in UNESCO's Wold Heritage list as Sacred Sites and Pilgrimage Routes in the Kii Mountain Range in 2004. 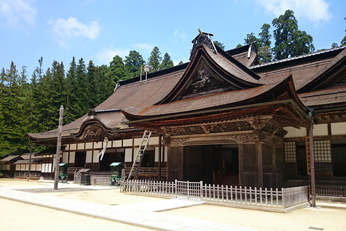 In addition, 1200 years have passed since founded in 2015. 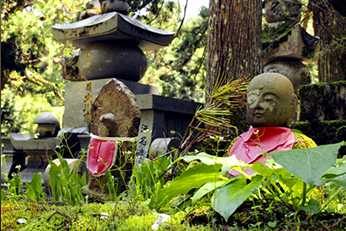 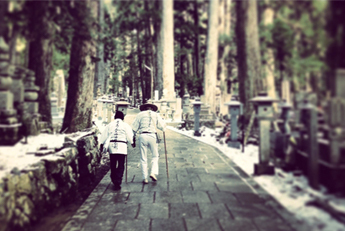 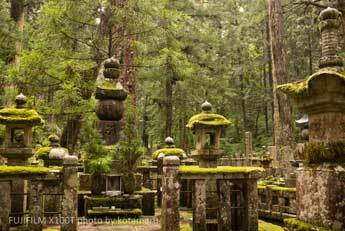 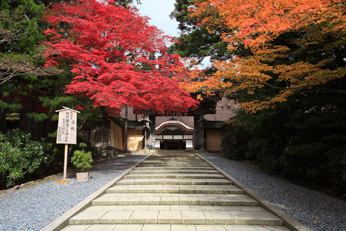 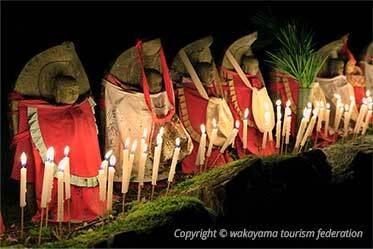 Koyasan is now spotlighted from not only Japan but also all over the world. 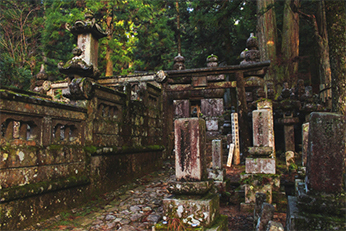 Koyasan (Mt. 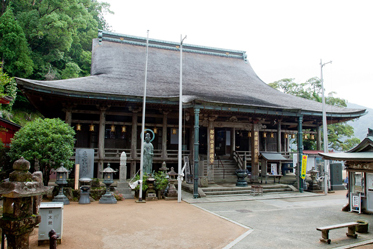 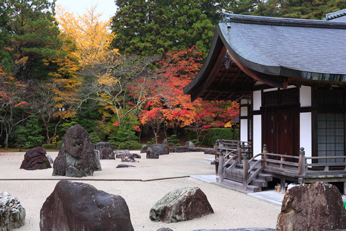 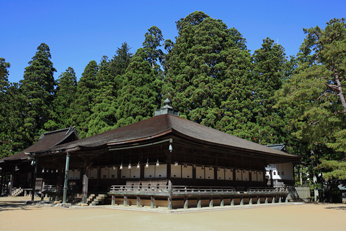 Koya) is the center of Shingon Buddhism, an important Buddhist sect which was introduced to Japan in 805 by one of Japan's most significant religious figures Kukai (Kobo Daishi) . 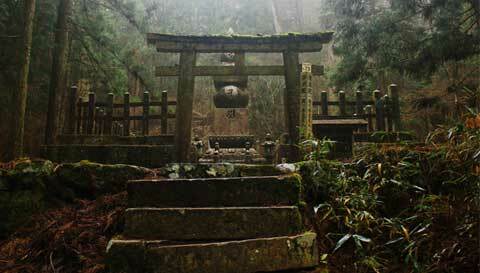 Nature, culture, history are all condensed in this sacred place. 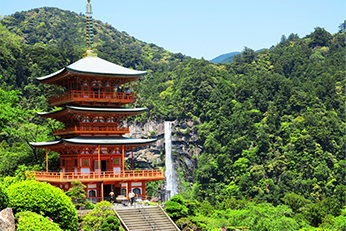 Here surely is the beautiful place to visit for a serene and scenic experience. 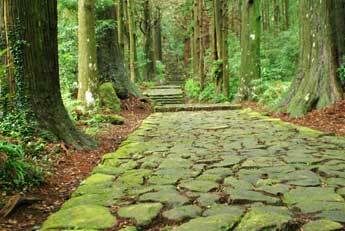 Kumano Kodo (Kumano Old Streets) are a network of pilgrimage trails through the southern Kansai area and have been in use for over 1000 years. 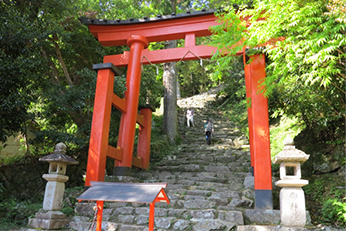 The pilgrimage trails link the Kumano area to Kyoto, Koyasan (the headquarter of Shingon Buddhism), Yoshino and Omine (centers of mountain worship) and Ise (Japan's most important shrine). 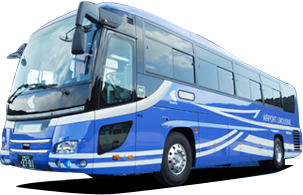 Kansai airport transportation enterprise Co.,Ltd.